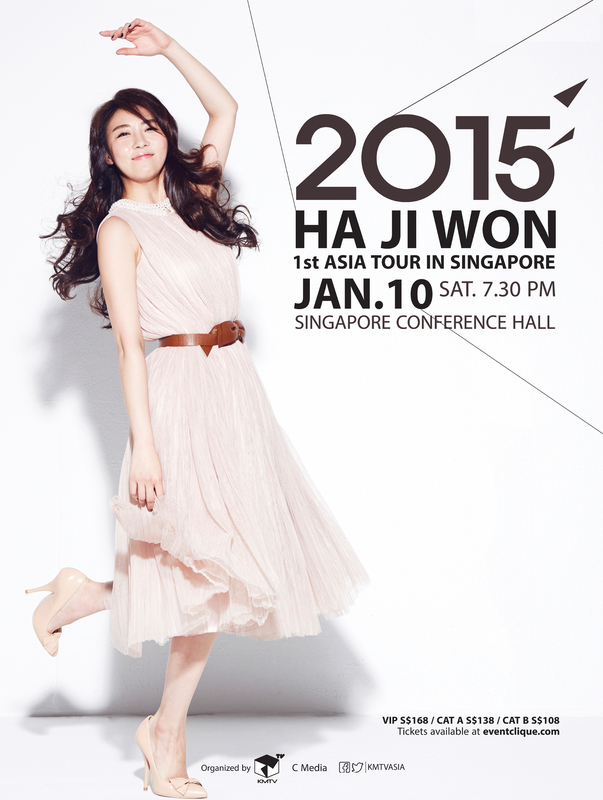 Korean actress Ha Ji Won will be back in Singapore for her 1st Asia Tour Fan Meeting on 10 January 2015, titled “Bridge of Friendship”! 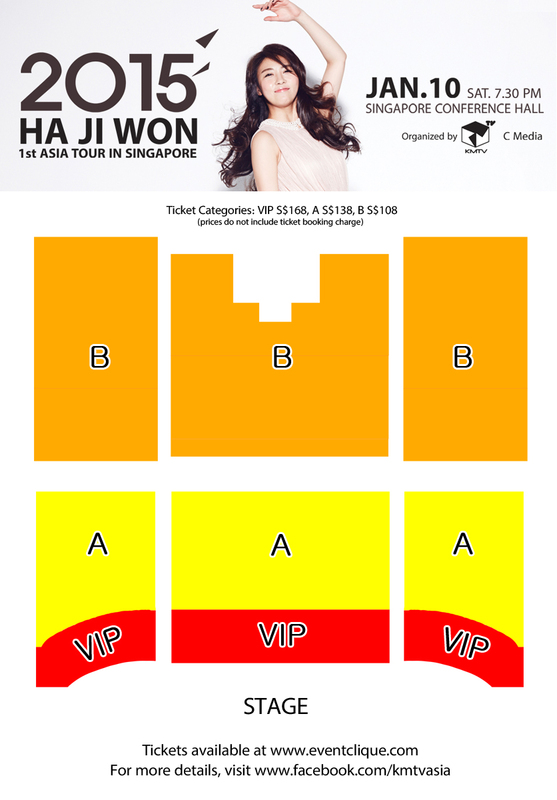 This will be her second time in Singapore after her first trip to promote her recent drama “Empress Ki” on 27 September 2014. More information and updates will be released through KMTV Asia’s official Facebook page (http://facebook.com/kmtvasia), and stay tuned to (x)clusive for more updates!